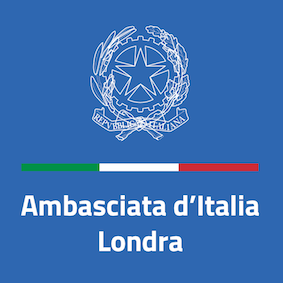 The Italian Embassy in London is one of the most important Italian bilateral embassies in the world. The Embassy comprises a number of departments, staffed by personnel of the Italian Ministry for Foreign Affairs and International Cooperation as well as by staff from other ministries and public institutions. The British Science Association (BSA) is a charity, founded in 1831. their vision is of a world where science is at the heart of culture and society. their aim is to support, grow and diversify the community of people interested and involved in science; and to strengthen their influence over science's direction and place in society. Il Circolo Italian Cultural Association (Il Circolo) is a UK registered charity based in London with the primary aim of promoting a love and understanding of Italian culture in this country. We have created, and continue to maintain, a network of members with a common interest in Italian culture. Constitutional objectives of the IMSOGB are to establish a professional and social network among its members and links with health care institutions in Italy and the UK, to give advice and support for professional and career development in the UK to Italian medical doctors and health care professionals AND to provide highly qualified points-of-reference to patients seeking medical advice in the UK. ISSNAF (Italian Scientists and Scholars in North America Foundation) is a 501c(3) not-for- profit organisation whose mission is to promote scientific, academic and technological cooperation amongst Italian researchers and scholars active in North America and the world of research in Italy. Since its foundation, mixing tradition and innovation, the KCL Italian society has always researched and developed new strategies to promote the excellence of the Italian culture, both at King's College London and outside. We are proud to be an ambassador of the Italian history, language and lifestyle in London's vibrant and multicultural society. 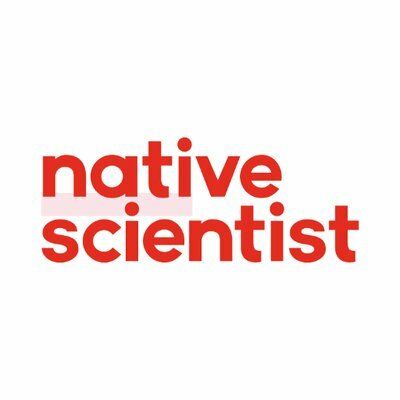 Native Scientist is a network of international scientists created to tackle educational disadvantage through science outreach. We are an award-winning non-profit organisation founded in London in 2013. PARsuk represents and protects the interests of Portuguese students and researchers in the UK, strengthening their integration and visibility, and incentivises and promotes relationships between the Portuguese researchers and students in the UK and universities, businesses and other institutions. SRUK/CERU was created in July 2011 to promote communication within the community of Spanish Researchers working in the United Kingdom by creating a social network that facilitates the sharing of professional and life experiences. The association has encouraged this communication via the establishment of Constituencies throughout the UK. We are an association of Italian-speaking parents who meet regularly to allow our children, pre-school and school aged- to make new friends, play, sing and practice Italian together. The aim of the group is to provide an environment where bilingual children can reinforce and learn Italian through play, songs, storytelling, arts, drama and language lessons. At the same time, Italian parents can get to know each other, sharing experiences, tips and suggestions, or just chat in a friendly and relaxed atmosphere.